When you step into the Sterling Inn & Spa, you are stepping into a lovely boutique inn like no other. 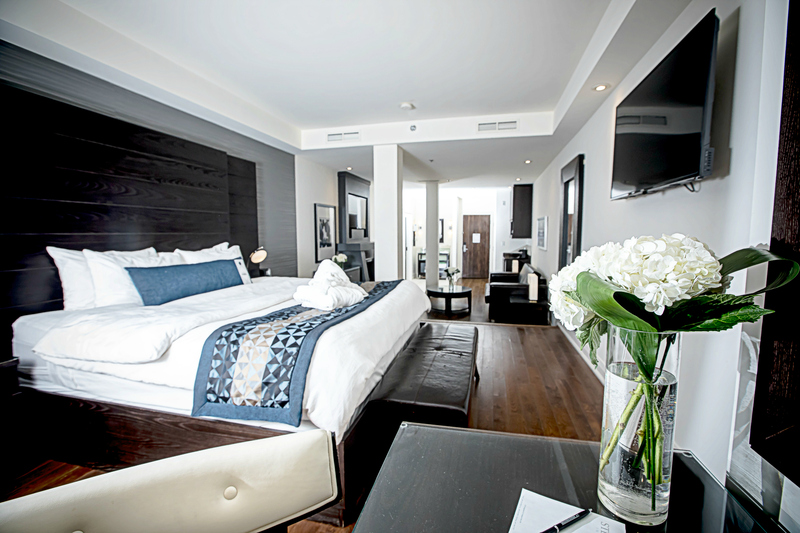 As this boutique inn is the only one of its kind in Niagara Falls, it’s garnered a variety of awards that help bolster its prestige. Winner of Travelocity’s 2012 Travelers Choice Award, the Preferred Boutique Award, Ontario’s Finest Inn & Spa, CAA Four Diamond Grade, and OpenTable’s 2011 Diner’s Choice Award, there are ample reasons as to why your next vacation to Niagara Falls should include the Sterling Inn. At Sterling Inn & Spa, the accommodations are nothing short of flawless. The over-sized rooms offer up a unique layout featuring a fireplace, king size ‘Sterling Dream’ beds, rain-shower, and wet bar. You certainly will be able to leave your stresses at the door when you hop into your plush dream-like bed. Tucked inside the Sterling Inn & Spa’s doors is the fine dining “AG Inspired Cuisine” restaurant that draws its inspiration from the Niagara region’s pronounced seasons. And lest we forget, the full-service spa that’s on-site is virtually peerless in terms of amenities, facilities, and service.